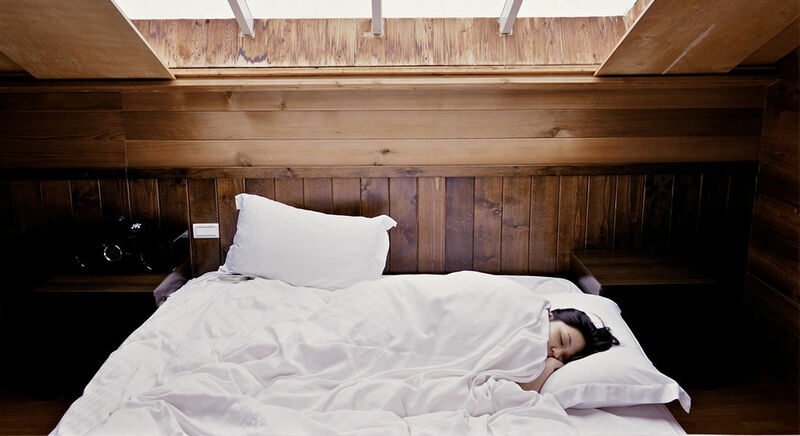 Natural sleep aid for your restless lifestyle! Active Lifestyle Solutions You Feel & See! 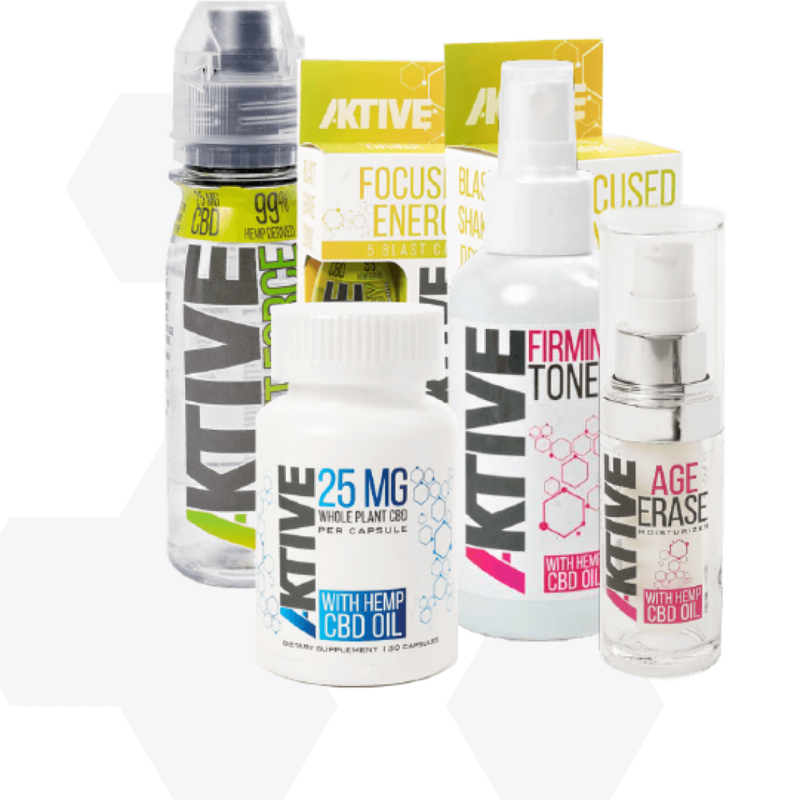 Aktive is committed to being the leading provider result driven products you can see and feel infused with hemp derived CBD nutrition. 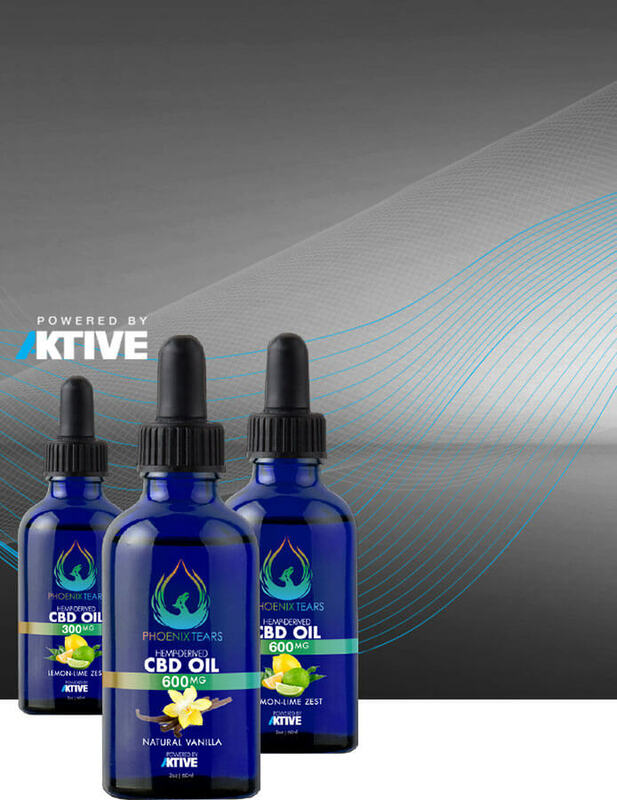 We pair hemp derived CBD with innovative product delivery systems for the global marketplace producing the highest quality hemp derived CBD products in the exact dose needed for results. We give back in research, education and support of the communities and fields we work in. Learn more about our time tested research and this quality hemp derived CBD oil. "My wife suffers from sleeping well with all of the medications she is taking the amount of rest that she was getting was not healthy. With this CBD Product I have seen my wife sleep better through the night and feel rested and ready for the next day.."
"My wife suffers from not sleeping well with all of the medications she is taking the amount of rest that she was getting was not healthy.With Aktive Sleep I have seen my wife sleep better through the night and feel rested and ready for the next day.."
"Thank you so much for the great CBD Spray. I had my doubts as such a small spray can pack such a perfect punch but I am now convinced that Aktive hemp derived CBD is working and the Aktive Sleep spray has helped me in a restful night's sleep." "As a 10 year veteran in the CBD Industry I see more products that do not work than products that work. I feel the Aktive sleep and Aktive product line has helped me in sleeping, and getting better quality deep sleep as well as having a positive calming effect before I go to bed.."
"I am all about health and wellness and specifically focused on what I put on my body and what I put in my body is very important to me. 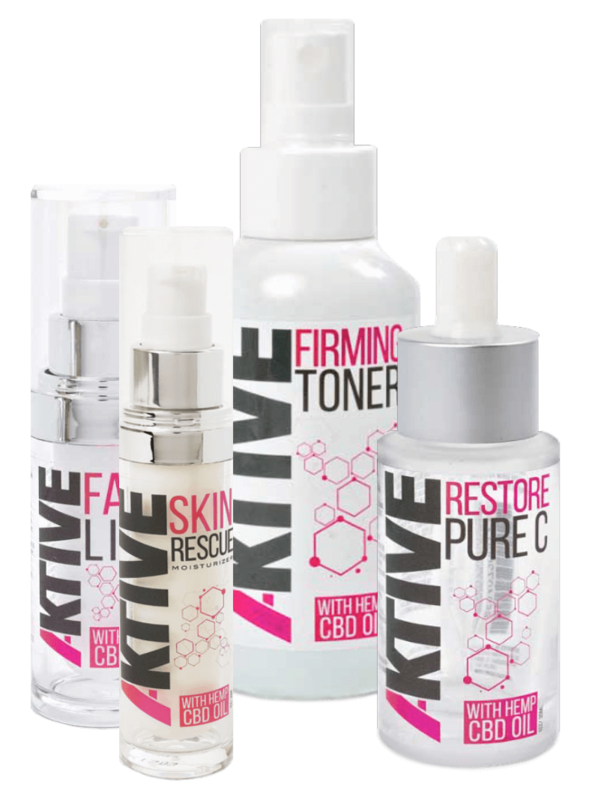 As a Holistic Health Practitioner I have found that the quality of the ingredients in the Aktive line from sprays to skin care have made a positive effect in my life and with my family. Thank you for creating the best CBD product line I have tried. " "As a 24/7 person, energy is always an issue. I now have an answer. Aktive Focused Energy gives me sustain focus and energy to last all day and not just a short term surge"
"As a new mom nothing is easy. Aktive has been a lifesaver. I feel the effects of the Focused Energy in minutes and last all day, the Sleep spray helps me get a good night’s sleep when it is my turn to take the night off and the Joint spray provides relief in 10 minutes from a stiff and sore elbow." "My son has been having emotional and behavioral issues for some time now. 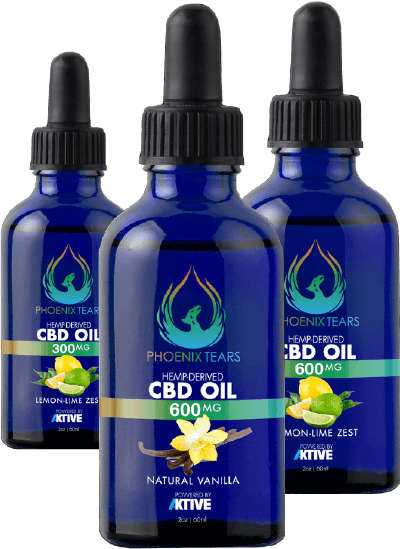 I cant speak enough to the improvement I have seen in him since he started using Phoenix Tears CBD Tinctures. I cant say enough good things about Phoenix Tears and their products. The Phoenix Tears/Aktive products look amazing and I know they are the best out there. I will use them for myself and my family always." I have had a nagging knee problem for months. I little In Motion Cream inside me knee and I had the best work-out in months. I never expected a cream to have this level or results before, during and after exercise. For the past number of years, I’ve been struggling to quit cigarettes completely, and have attempted numerous methods to overcome this addiction. I’ve quickly discovered that an issue as complex as this requires a multi-faceted regimen, instead of the traditional “cold turkey” approach. As such, I decided to add a CBD supplement spray to my tool belt, in order to see if it would help me along the way to live a smoke-free life. After using it on and off before heading to bed for the past few months, I’ve noticed tangible improvements in my life from a decrease in cravings, to a better night sleep. Overall, I would absolutely recommend this product to anyone looking to decrease cravings for cigarettes, especially for people that have difficulty with acute cravings right before bed. I 100% plan on continuing to use this product until I have completely eradicated cigarettes from my daily life. –Adam P.
energy and mental clarity through fresh nutrients and high quality hemp cbd oil. 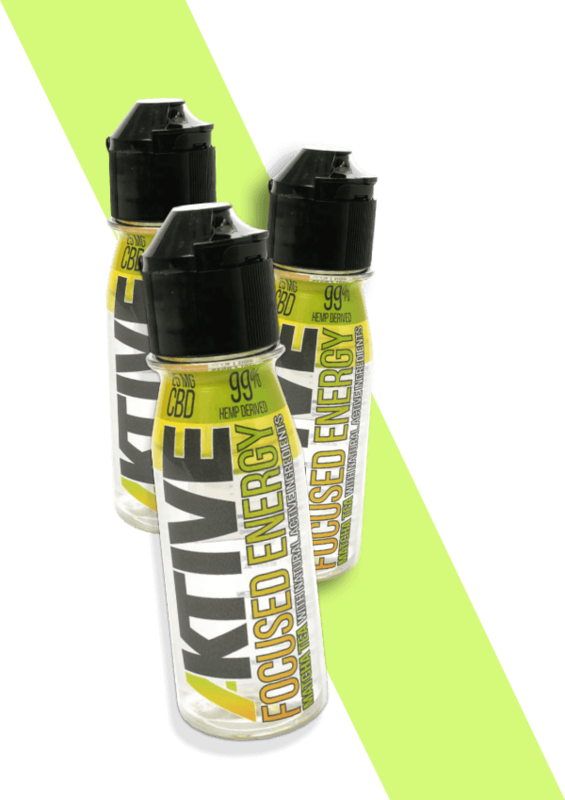 Unlike other energy and focus drink Aktive products have no sugar or preservatives! 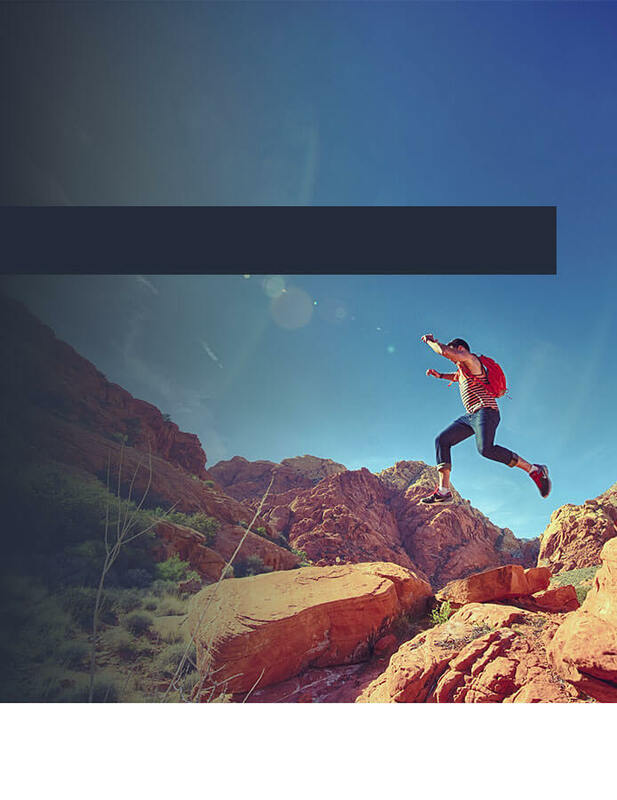 Aktive is created for lifestyle solutions. Where does life get in your way? Do you need help with better sleep, easier joint mobility, healthy weight management, immune system support, younger looking skin or always desire more energy. 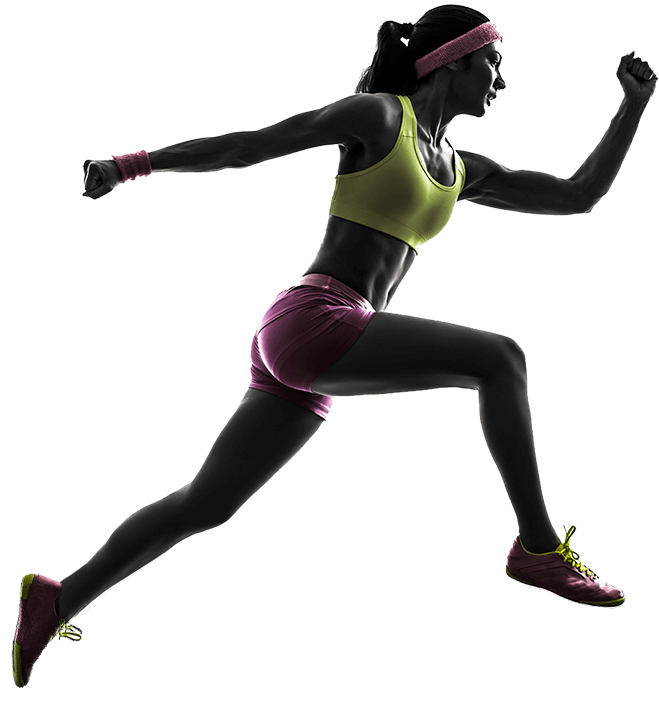 Aktive helps provide lifestyle solutions with specific products with answers and results.